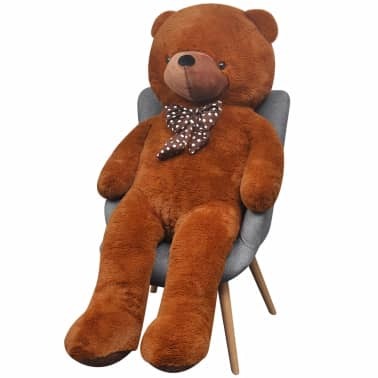 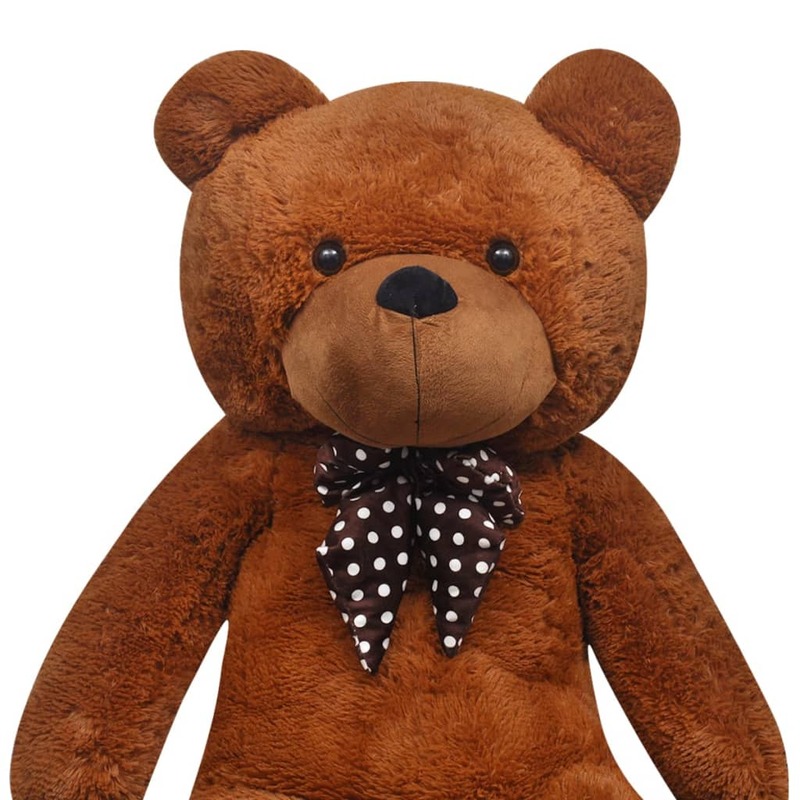 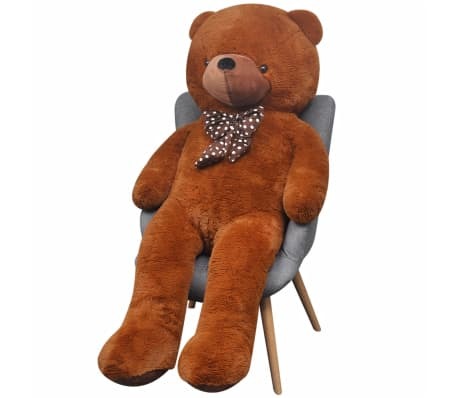 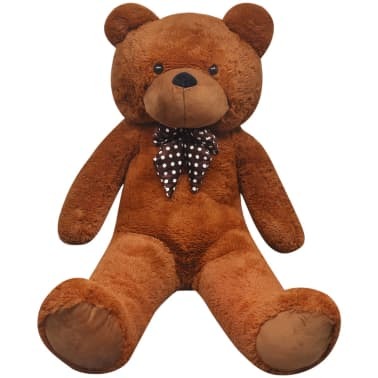 This soft plush XXL teddy bear will become your best friend to cuddle with. 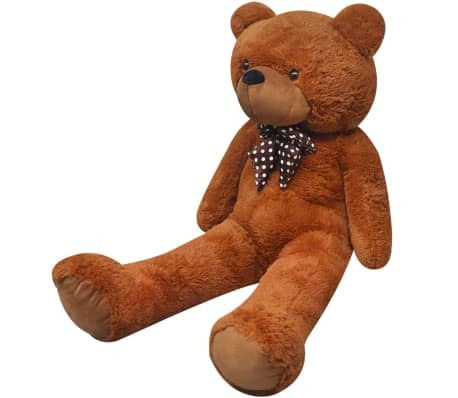 With its lifelike style and colour, it will be the perfect gift for your loved ones. 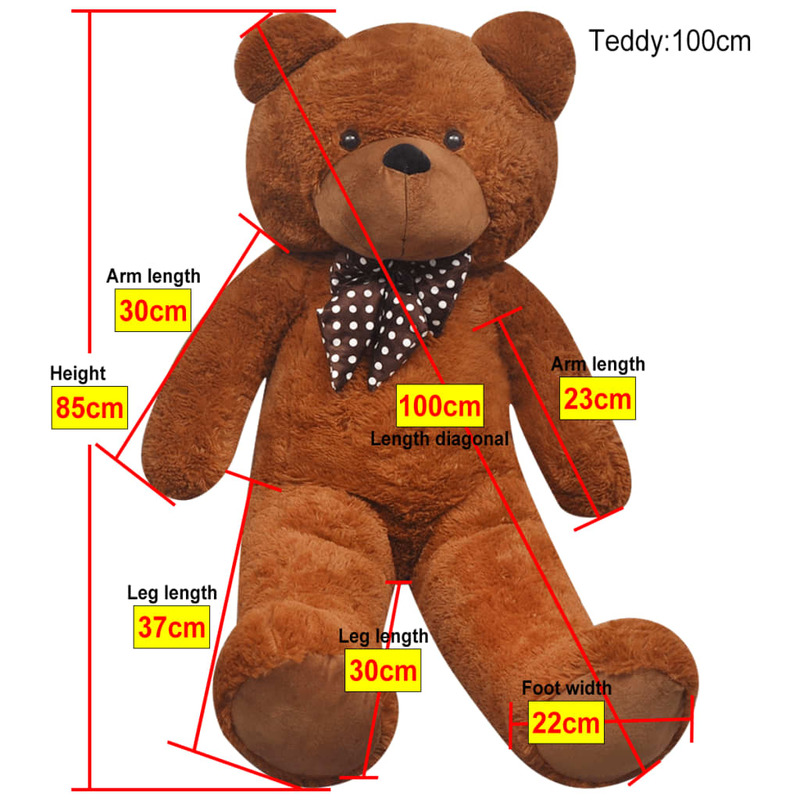 It will make a great birthday gift, Christmas gift, Valentine’s Day gift, or a gift for any other occasion. 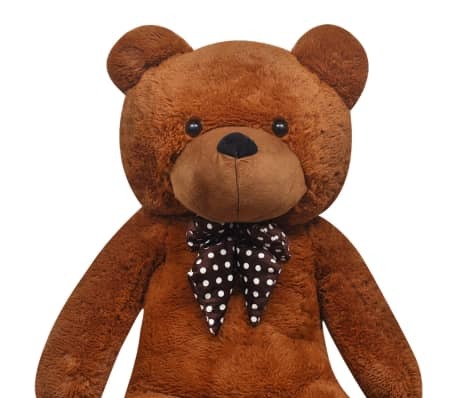 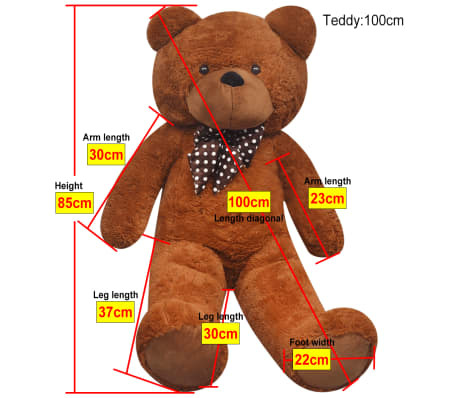 The teddy bear wears a cute, patterned bow tie around its neck, and has a cute face with a soft snub nose. 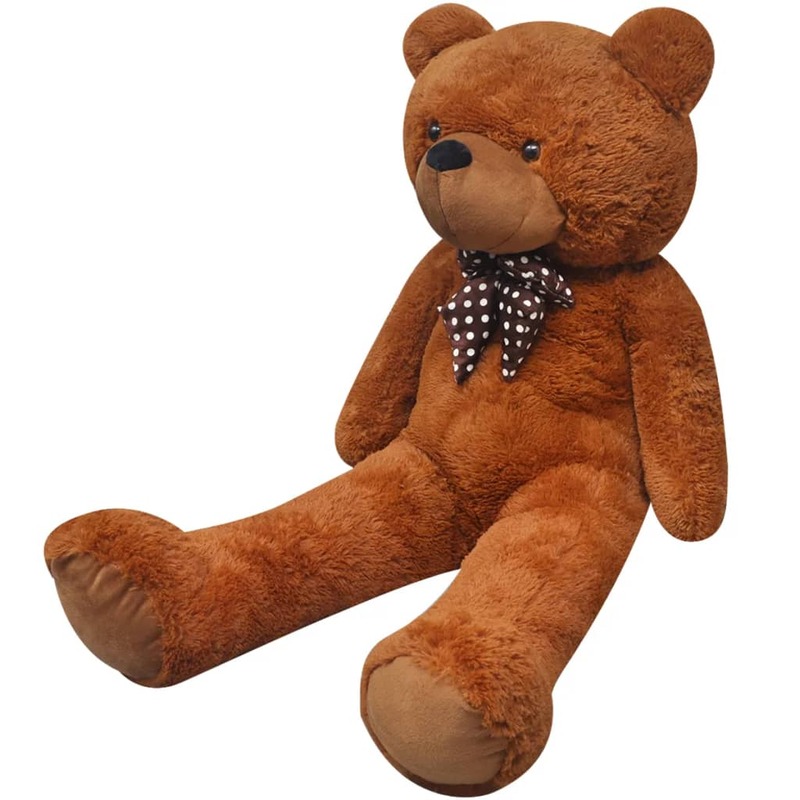 The bear is made of soft plush, which is extremely comfortable and invites young and old alike to hug it.